Thought you would all love this. I heard about the blog last week and never had a chance to post a link. I am so glad you chose the Golden Gate Bridge. It is an entry way into America’s most profligate city. 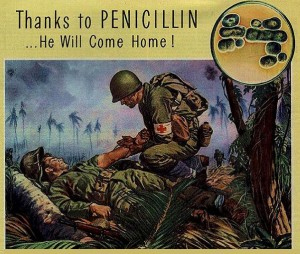 Also glad you chose Penicillin because it greatest use has been the cure of Sexually Transmitted Disease, a hallmark of the progressive, permissive, life style promoted by the liberal left. Then finally, the minimum wage. Another liberal incentive not to better oneself. Perfect choices…..and all of them younger than John McCain. thanks for the shoutout on the blog… and to ‘reaganite’: well,you’re a whole basket of crazy, now aren’t you?